BioFront's Anti-Zika Envelope Mab Validated for Immunohistochemistry in CDC Article! In a recently accepted article by the CDC (1), BioFront Technologies'anti-Zika envelope monoclonal antibody was validated for use in immunohistochemistry assays. The authors, in their article for the Journal of Pathology entitled "Optimization of Commercially Available Zika Virus Antibodies for Use in a Laboratory Developed Immunohistochemical Assay" found that the BioFront anti-Zika envelope antibody BF-1176-56 demonstrated "optimal immunohistochemical staining of cell and case control material." The work by the authors marks the second such publication in which the BF-1176-56 monoclonal was found to be suitable for use in IHC assays(2). 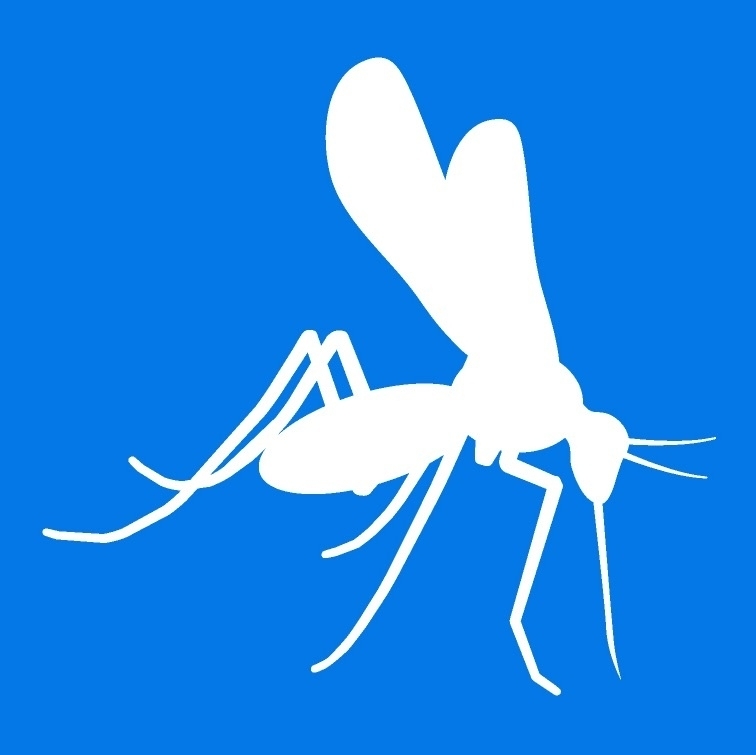 To order any monoclonal antibodies, proteins, or ELISA kits from our comprehensive line of Zika reagents, contact us or order directly on-line! 2) Aid, Malika et al.Zika Virus Persistence in the Central Nervous System and Lymph Nodes of Rhesus Monkeys. CELL (2017). doi: 10.1016/j.cell.2017.04.008.